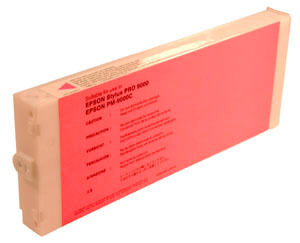 Premium Quality S020143 Light Magenta Ink Cartridge compatible with the Epson Stylus Pro 5000. The use of compatible supplies does not void your printer warranty. 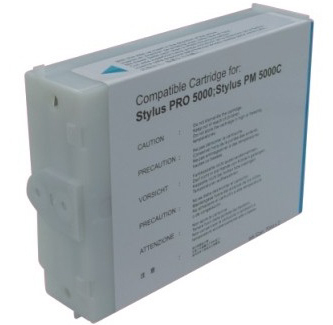 Premium Quality S020147 Light Cyan Ink Cartridge compatible with the Epson Stylus Pro 5000. The use of compatible supplies does not void your printer warranty. Premium Quality T407011 Black Inkjet Cartridge compatible with the Epson Stylus Pro 9000. The use of compatible supplies does not void your printer warranty. 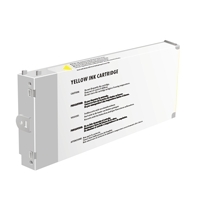 Premium Quality T408011 Yellow Inkjet Cartridge compatible with the Epson Stylus Pro 9000. The use of compatible supplies does not void your printer warranty. 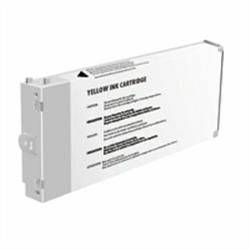 Premium Quality T409011 Magenta Inkjet Cartridge compatible with the Epson Stylus Pro 9000. The use of compatible supplies does not void your printer warranty.